Big Brother showrunner, Nick Samwell-Smith, has left production company Endemol after twenty years. 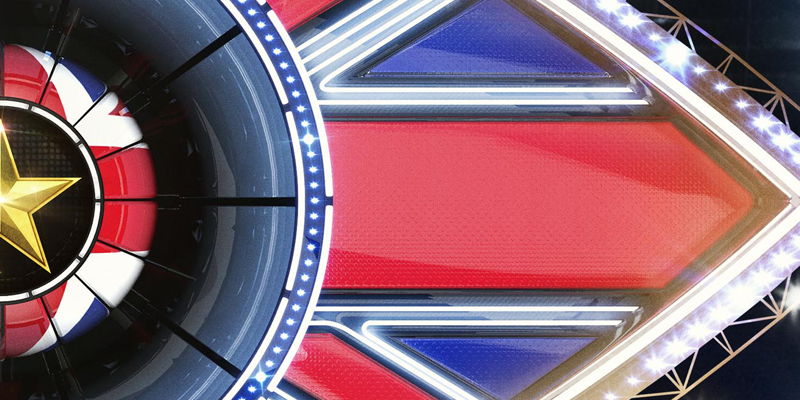 Big Brother UK faces a big change in the production team after it was revealed that Samwell-Smith would be leaving Endemol. Samwell-Smith is the managing director for Initial – the subsidiary that is responsible for the production of Big Brother and its spin-offs, and was put in charge of Big Brother following the move from Channel 4 in 2011. It was announced that he will be leaving in May and will be replaced with Mirella Breda – Initial’s creative director who has previously worked on Masterchef, Room 101 and Total Wipeout. It is currently unclear whether Breda will take over as showrunner for Big Brother. The news comes after it was announced that Denis O’Connor would be leaving the show last summer following a run as the creative director. Big Brother is set to undergo big changes ahead of its latest run, with Endemol currently awaiting the decision on whether a huge house extension can go ahead – the biggest since its move to Elstree Studios in 2002. Big Brother will return later this year with the seventeenth civilian edition while Celebrity Big Brother returns later on.